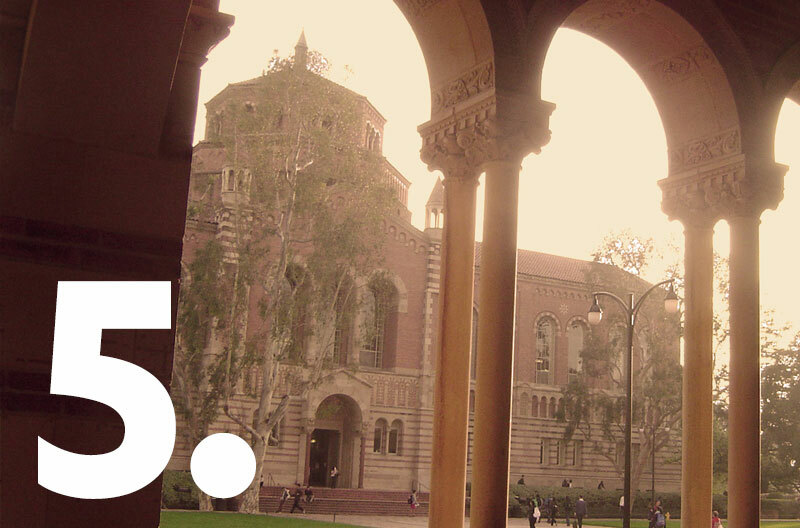 Applying to UCLA for graduate school is a multi-step process. This is a big step in your career. 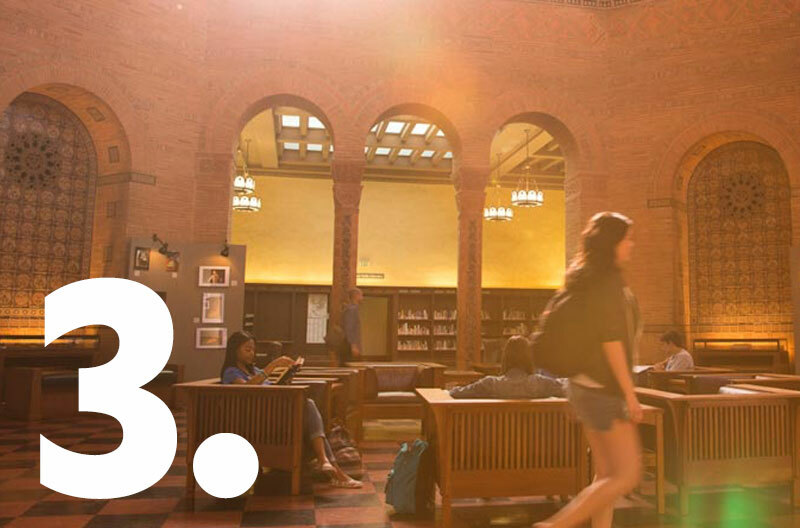 You’ll find every UCLA program competes well across grad school rankings, quality of our faculty and research facitities, and graduate student support—both financial and academic. After comparing programs, if you still have questions, reach out to the department through their website. 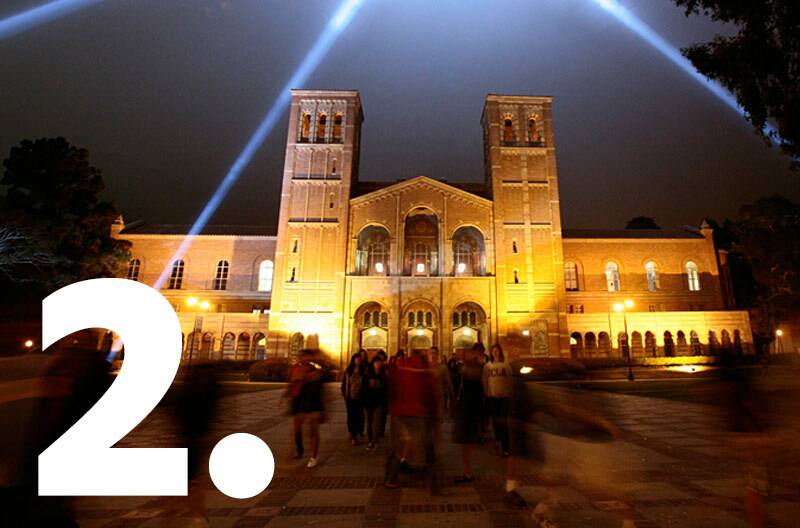 UCLA allows you to apply to only one program per application period. Now might be a good time to schedule a campus visit. Admission requirements covers admission criteria, fees, and international applicants. Questions still? Check our FAQs. Most outstanding questions can be answered by the department through their website. Ready to apply? The online application will walk you through all application steps. You can pause and return to the application at any time. In most cases we’ll ask you to submit supplemental material within the app. 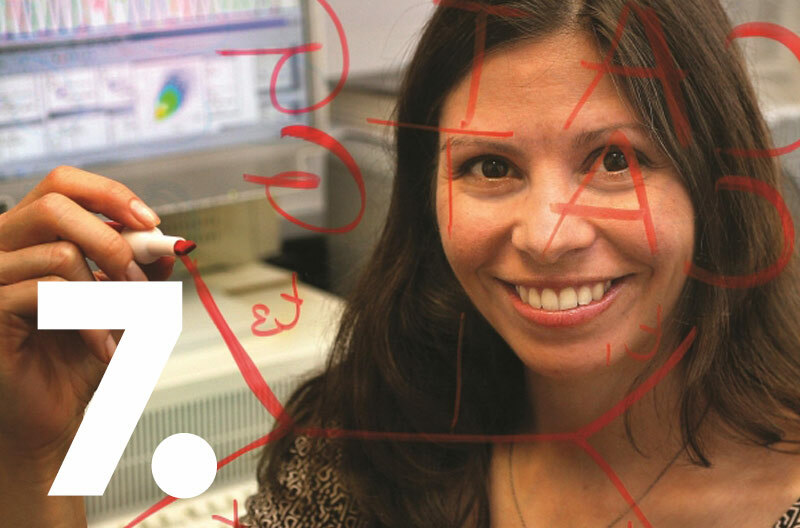 Four professional schools offer a specialized application process. See their sites for their own steps and admissions requirements: UCLA School of Dentistry, UCLA School of Law, Anderson School of Management, and David Geffen School of Medicine. Questions about whether we received your supplemental application materials can be directed to your specific program. The Graduate Education website and websites for individual programs contain all the information and instructions needed for completion of the UCLA Application for Graduate Admission. UCLA strongly discourages the use of agents in this process. Please complete and submit the application yourself! We announce decisions for fall applications starting in February and continuing through Summer. Each program has a different review period that follows its admission deadline. For questions about decisions and offers of financial support, contact your program directly. Once you’re admitted, huge life changes are ahead. 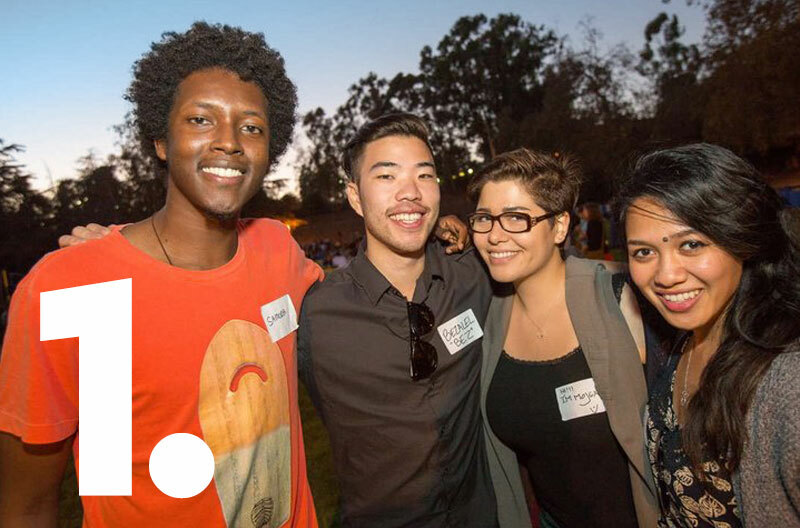 If you decide to attend UCLA, know that we’ll do everything we can to support you throughout your academic career. Still have questions? 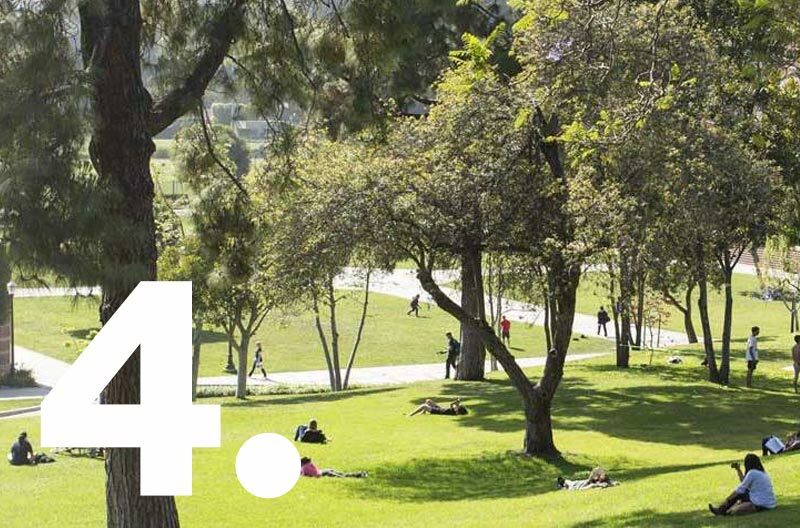 Check out our UCLA Grad Admissions FAQs.